Lucy Siegle is an independent writer and journalist (broadcast and print). 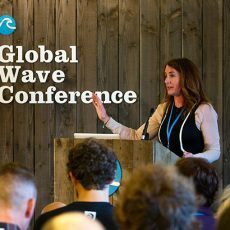 She specialises in communicating earth science and environmental stories and ethical consumerism. She has spent over a decade investigating the environmental and social footprint of the global fashion industry. Her book To Die For: Is Fashion Wearing out the World , published by Fourth Estate London, 2011, has become known as the essential primer on the footprint of the fashion industry and is recommended reading on academic courses across the world. It was also the basis for hit Netflix documentary, The True Cost, in which Siegle appears and is credited as co-executive producer. In 2014 she co-founded the Green Carpet Challenge with Livia Firth, a marketing and awareness raising programme to bring top design houses closer to sustainable fashion principles. From 2004 to 2018 she wrote a weekly Ethical Living column in the Obsever Magazine and set up the Observer’s annual Ethical Living awards, attracting thousands of entries across the UK. She is also known as a TV as a reporter and presenter on BBC1’s The One Show, and has been reporting on the problem of single use plastic since the show began in 2007. 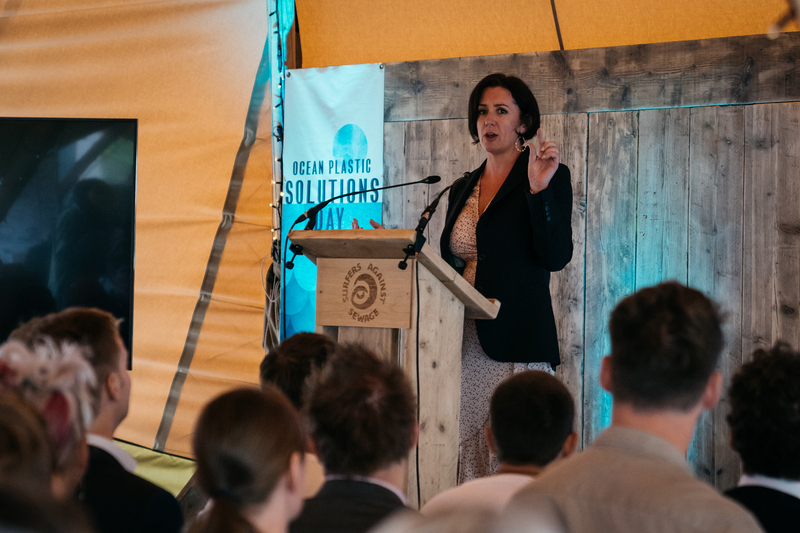 In January 2018 she began hosting a weekly segment dedicated to turning the tide on plastic. She travelled the length and breadth of the UK in pursuit of solutions. Her book, Turning the Tide on Plastic: How Humanity (and you) Can Make Our Globe Clean Again was published by Trapeze/Orion in August. Lucy recently appeared in the BBC One documentary, Fashion’s Dirty Secrets, presented by colleague Stacey Dooley and gave evidence on the eco footprint of the Fast Fashion sector to the government’s Environmental Audit Committee.